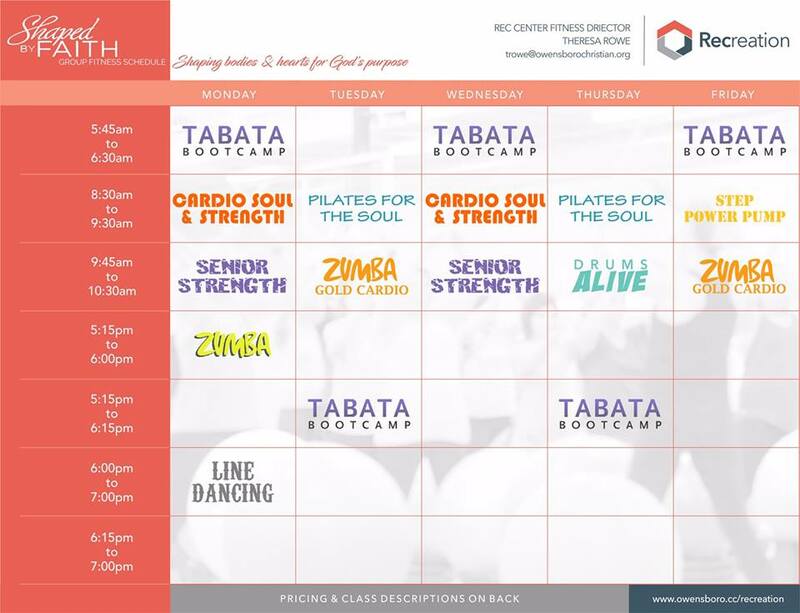 Attend an 8:30 AM or Senior Strength class with Theresa as your instructor! Classes are held locally at the Owensboro Christian Church recreation center. Bring your water bottle and I will see you there!